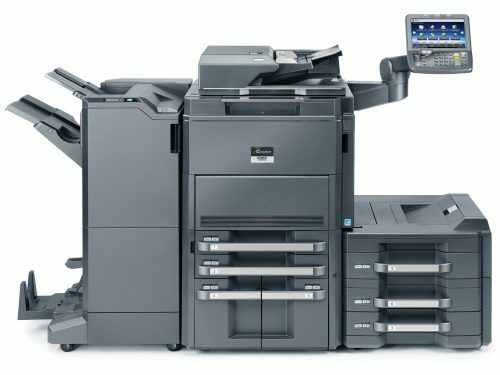 The Copystar CS 3501i helps to cost-effectively maximize productivity, with flexible configurations, enhanced functionality and advanced finishing options to meet even the most robust document imaging demands. Powerful and scalable integrated business applications simplify document workflow. And, when combined with award-winning ultra-reliability and unique long-life technology, ensure superior performance and maximum efficiency. 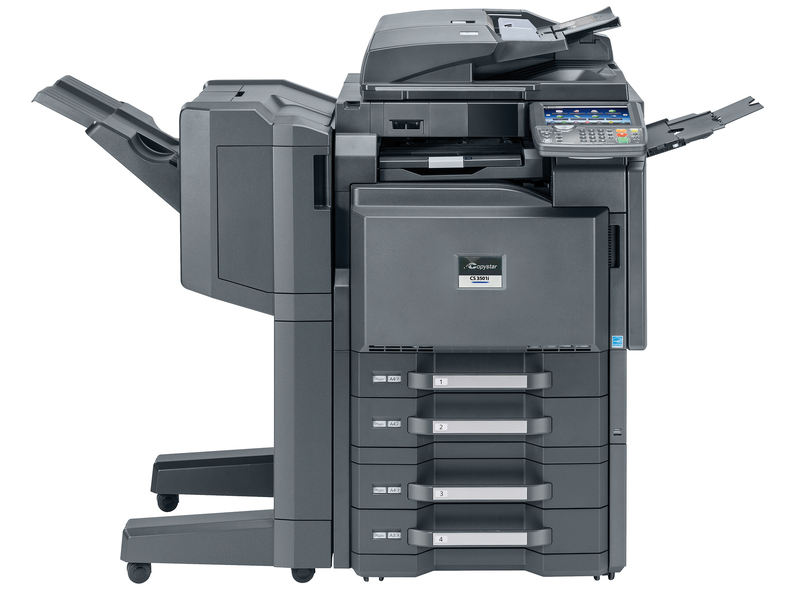 For document imaging innovation and quality you can rely on, the CS 3501i delivers.